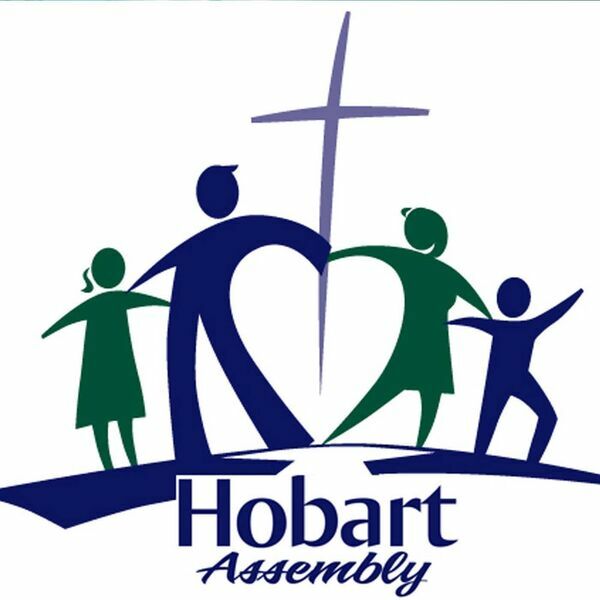 Hobart Assembly's Podcast - It's Time to Step Out! It's Time to Step Out! It is a lot easier to talk about faith, than to demonstrate it. There comes a time in every believer's life where they will be challenged to believe for something greater than themselves. In this message, you will be challenged as Pastor Frank encourages us to learn to believe God and Step out in faith for the greater things.